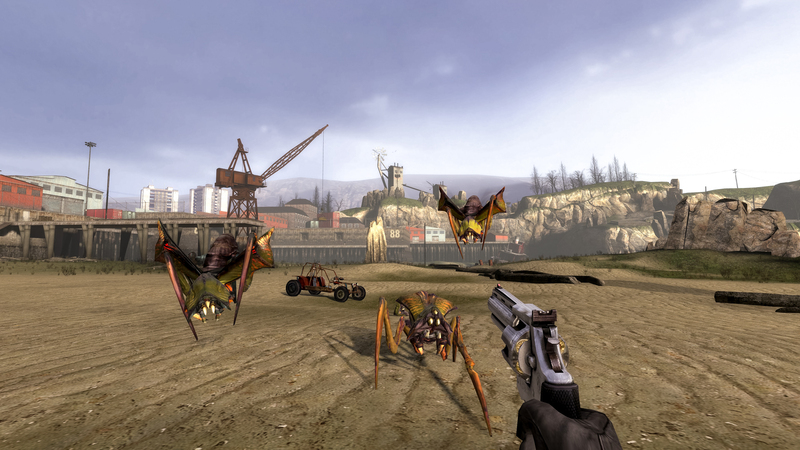 Originally created in 2009, Half-Life 2: Update 1.0 sought to port the vanilla Half-Life 2 game to the Orange Box engine like it’s console counterparts. After gaining tremendous praise for its quality, over the past three years Victor has received support from the likes of Nvidia, EVGA, Origin PC, and even Valve themselves to bring the final product to be officially distributed on the Steam Store. Half-Life 2: Update 3.0 (now known simply as Half-Life 2: Update) will bring a variety of enhancements, features, and fixes including “improvements in lighting and special effects, increased world detail … and an original Community Commentary mode [that will] bring Half-Life 2 to the same standards as its episodic sequels Half-Life 2: Episode 1, and Half-Life 2: Episode 2, and just a little bit beyond”. The commentary included with the standalone update is voiced by YouTubers Caddicarus, Brutalmoose, Rice Pirate, ProJared, and Balrog the Master of Did You Know Gaming? 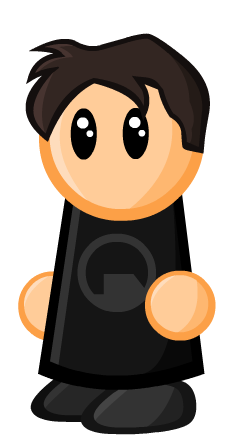 and the voice and creator of the ever popular Freeman’s Mind series, Ross Scott. Filip also uploaded a release ‘brochure’ which explains Half-Life 2: Update in more detail. You can head over to the official Steam Store page this Friday to download Half-Life 2: Update 3.0. This is great. Filip did an awesome job on this.